 The very latest addition to Kelly’s Occasions is the Waffle Machine, a popular choice that is a great new idea for any type of event. 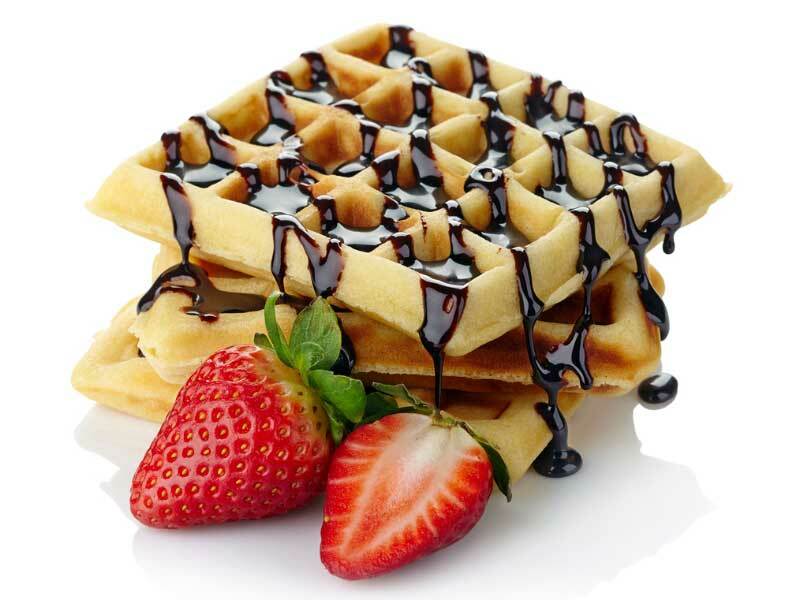 Our waffles are tasty, great quality and made using the best ingredients that everybody loves. Whether you are looking to inject a little bit of fun into your wedding celebrations, at a christening or truly wish to delight your children and guests at a kid’s party, the candyfloss machine is the perfect choice. Who cannot resists the lovely taste of our cotton candy, which can come in many different colours to suit any colour theme. The candyfloss machine is a great addition to your celebration and it can sit next to one or more of our fruit palms to ensure you have a mixture of healthy and fun treats or can be combined with a candy buffet. In fact, it is the perfect thing to hire with any of our other products and services. Because many of our customers in Essex are asking us to provide the candyfloss machine for their special event, we are able to offer many different deals if you wish to hire more than one thing from us. Our cart is packed entirely with delicious ingredients as well as being very well equipped with the latest catering technology with which we prepare your tasty waffles. Whether you wish to delight the children attending your event with something they may have never tried before or you want to offer your adult guests something a little different, then our waffle machine hire is a wonderful choice. Have your waffles on their own or with some of our amazing toppings. Ice cream, maple syrup, bananas, sprinkles or anything else you wish us to bring on the day. Using the waffle machine hire services from Kelly’s Occasions is a wonderful way to charm your guests. By teaming it with our other catering services, you can really enhance any event by offering friends, family and loved ones something unique. Tempt them with waffles, chocolate fountains, and even a rodeo or bouncy castle, whatever your choice, we will deliver tasty treats and fun activities. We supply everything from the waffle machine to unlimited waffles. Choose from a wide range of mouth-watering toppings that will complement this tasty treat. Our professional operators will be on hand to help in any way they can, working in a friendly and hygienic manner. They will cook your waffles to perfection. 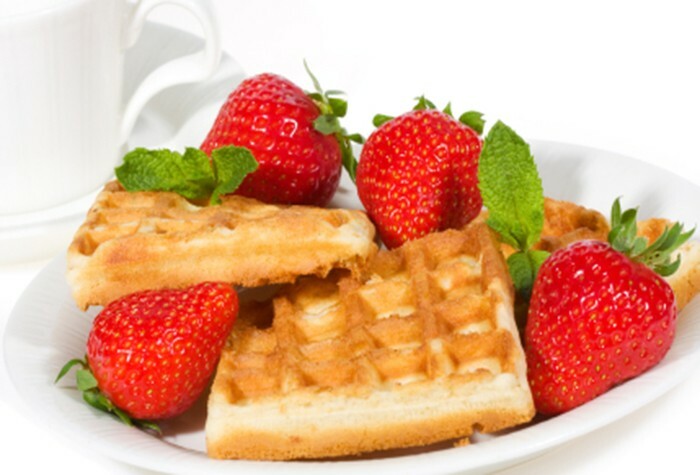 Our clients cannot resist our waffle machine, so come back to us with every event they plan. Delight your guests and take in the wonderful fragrance of freshly made waffles. Call today or use our contact form to discover more.